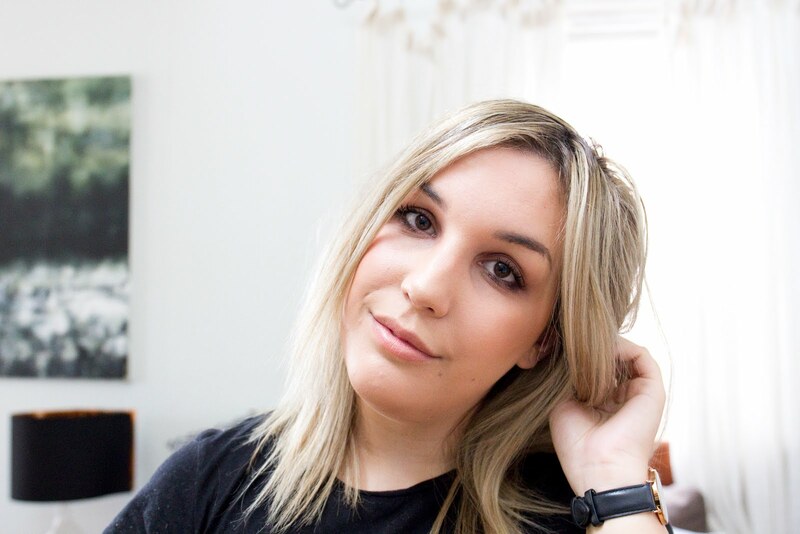 I'm back again with my March Favourites! A little late, I'm sorry. Things have been a bit crazy this month, I am so looking forward to this long weekend! Basically, I was meant to work maybe 2-3 shifts the past fortnight, and it turned into 10, and counting, so all the blog plans I had flew out the window. I know, ugh, earning money and all that, it's so tiring! I don't think there's any surprises in this video. 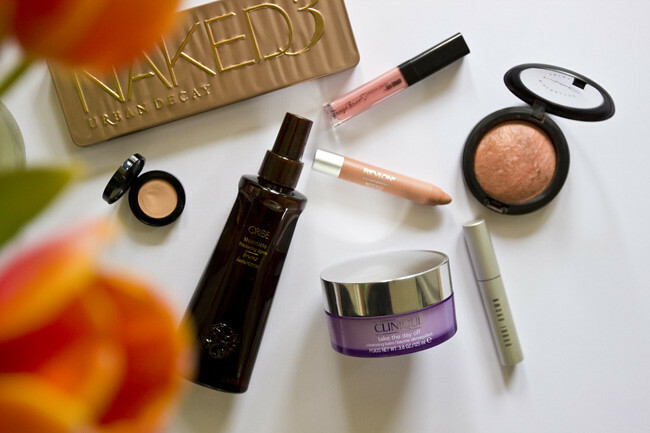 I've only raved about some of these products three, five, ten times over. Who's counting? I was going to include my beloved Hourglass Arch Brow Sculpting Pencil in the video too, but it rolled off the couch at some point and I forgot about it, and then found it under the couch after the video (along with a dollar coin, yesss) and my spirit died a little. I found the entire pencil had broken off, rendering the entire thing basically unusable. I nearly cried. Not just because it was so damn good, but also because cripes, it cost a lot! I can't bear to toss the packaging either so I'm basically messing around with a stub of pencil every morning because goddmnit, I am not throwing away $34 worth of beautiful, effortless pencil (weep...). Enjoy my lovelies, like and subscribe if you please, you know the drill!